Trendy Looks for your Spring Vacation! Spring Break will be here before you know it! Stop in and shop our beautiful assortment of pieces for Spring. Whether it’s something casual and comfy for the beach or elegant and dressy for a night out on the town, we have what you’re looking for! Beautiful dresses just in from our newest designer Catherine Deane! Gorgeous silk with leather trim… and super comfortable! Check out our Look of the Day! Bright colors for Spring like this White + Warren sweater paired with Peace of Cloth pants. Plus our new selection of handbags, like this one, just came in from Loeffler Randall! New White + Warren Sweaters for Spring! Don’t let Spring Break catch you unprepaired! 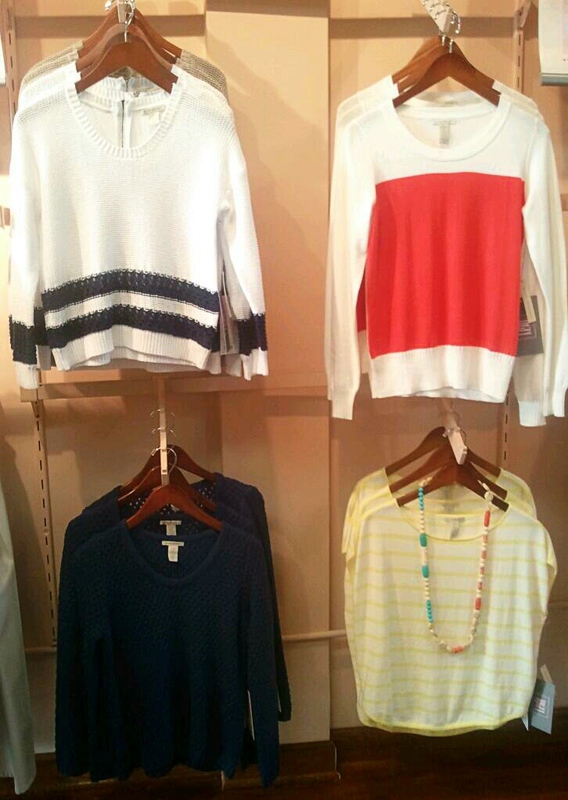 Shop now for the best selection of great Spring pieces, like these new White + Warren sweaters! We just received some gorgeous Spring pieces from Italian Designer Sonia Speciale, who combines modern, elegant fabrics with romantic details. With hints of Victorian charm and vintage silhouettes, her outfits offer both a slick, contemporary feel and femininity meant to inspire wardrobes with their passionate styling. 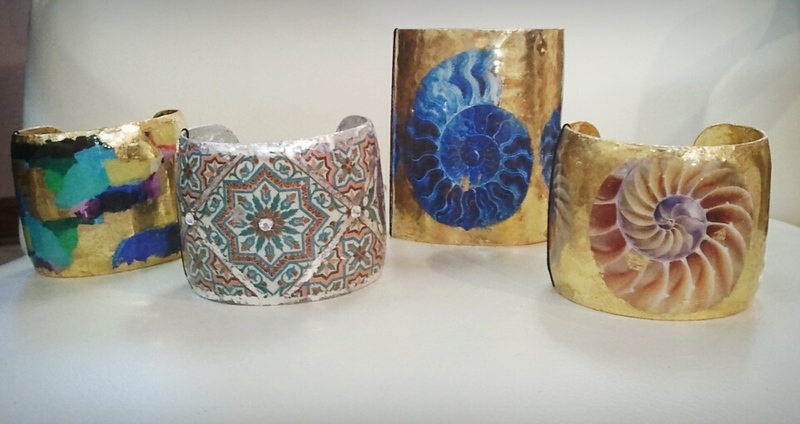 Stop in and see the beautiful new cuffs and earrings we just received from Evocateur! Each one-of-a-kind piece is handmade by skilled artisans using a centuries-old hand gilding process. We have a variety of designs to choose from in 22K gold leaf or sterling silver leaf over brass, with some also including Swarovski crystals. They are a perfect gift for Valentine’s Day! This beautiful Allude sweater, with a Marlyn Schiff necklace, is perfect for those early Spring days! Check out these great new Paige Boyfriend Jeans we just got in! Pair them with a bright blouse and/or comfy sweater. Don’t forget to add a great statement necklace, like this one from our new jewelry line Peace+Love+Bling!